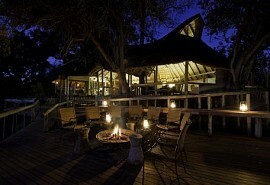 This 6-night safari can be reversed to suit guests' desire to spend time in either South Africa or Botswana first. MalaMala Game Reserve in South Africa's famed Sabi Sand Reserve is renowned for its leopard sightings that are unmatched anywhere else in South Africa and provide guests will incredible leopard photographic opportunities. The second part of this fantastic combination tour lies in Botswana's Tuli Block, which borders South Africa and Zimbabwe. 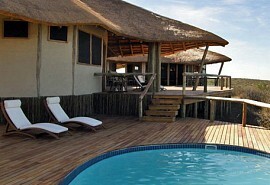 Within the Tuli Block is what is known as the Land of Giants; Mashatu Game Reserve. This reserve provides a refuge for the largest, single population of elephant on privately-owned land in Africa. Known as the relic herds of Shashe, these elephants are the last living testament to the great herds that once populated the meandering Limpopo valley. From USD 3745 in Low Season to USD 3935 in High Season per person sharing. 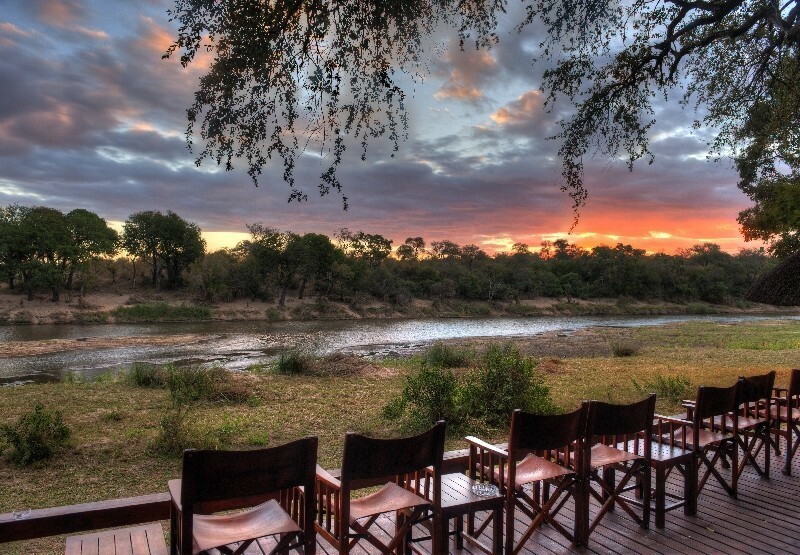 Beginning this 6 night safari in South Africa at Mala Mala Main Camp welcomes guests to an open-fenced oasis in the middle of the wilderness of the Sabi Sand. 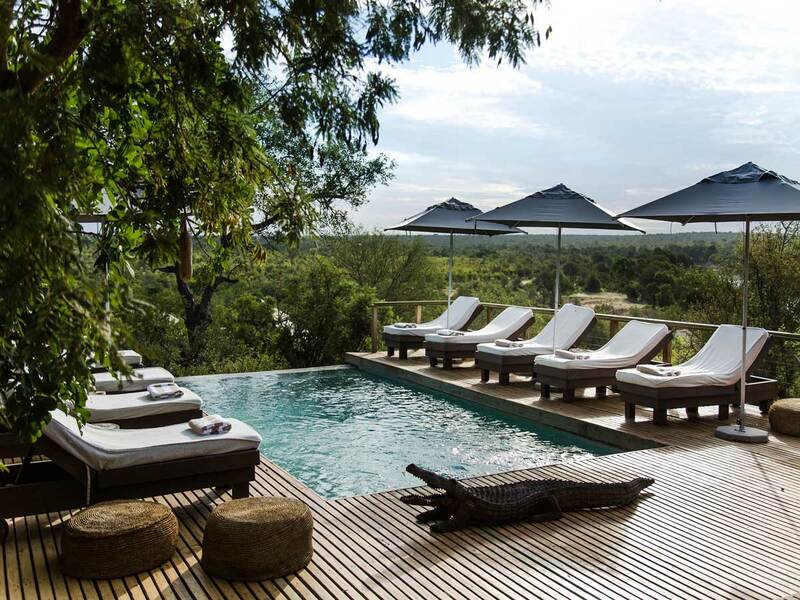 Every aspect is designed to appreciate and enjoy the view of the surrounding bushveld. Pathways meander along the perimeter of the camp to reveal individual ochre-coloured units tucked into the greenery alongside the Sand River. 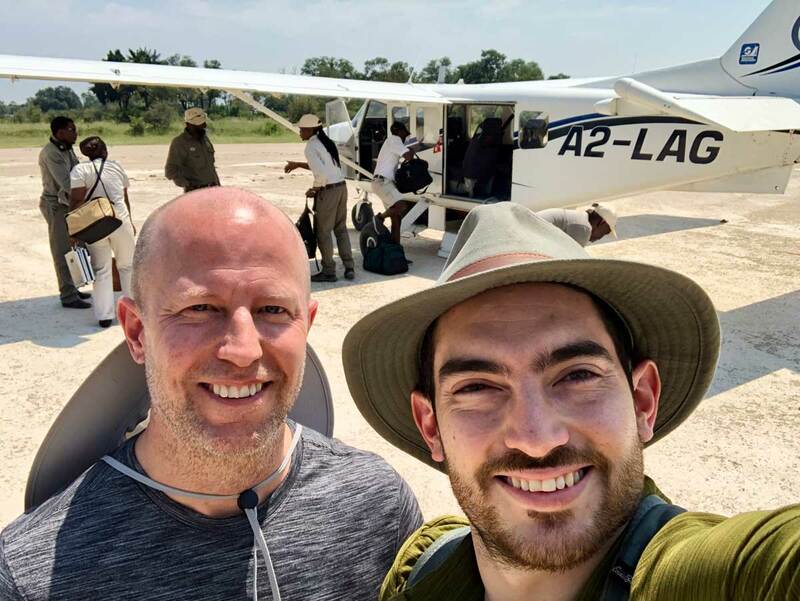 After 3 nights at Mala Mala's premier Main Camp and exploring what the Sabi Sand Reserve has to offer, guests take a scheduled light air charter to the northern border South Africa shares with Botswana. 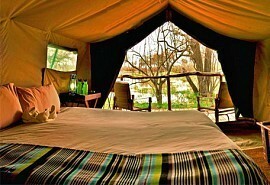 This is the unique next stop for the following 3 nights on safari. 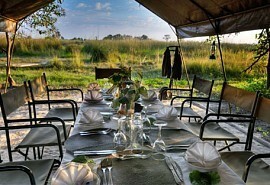 On the fourth day, guests are transferred up to South Africa's northern border and into Botswana's unique wildlife haven, Tuli Block. 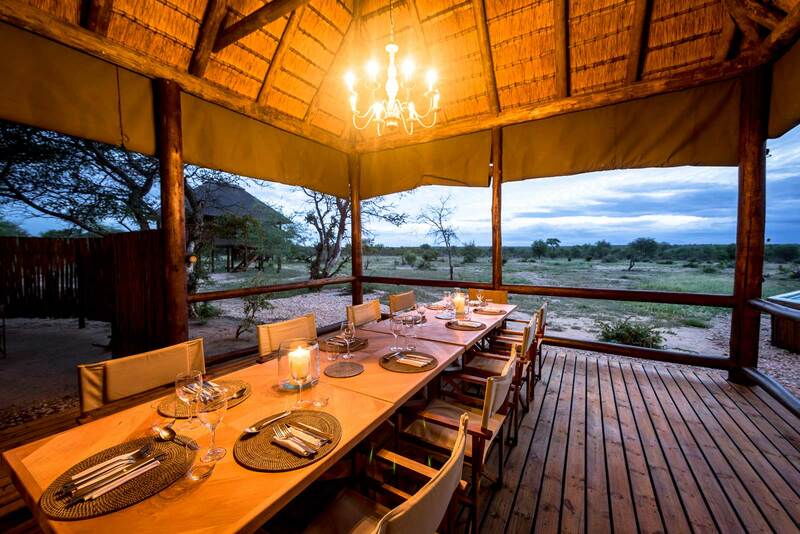 Here, within the Mashatu Game Reserve lies Mashatu Main Camp, luxuriously appointed upon the undulating and seemingly endless plains of the wild. 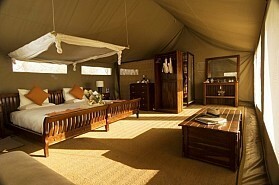 14 Luxury suites lie along the camp’s perimeter, and are designed to allow absolute privacy and a communion with the bush and its inhabitants. 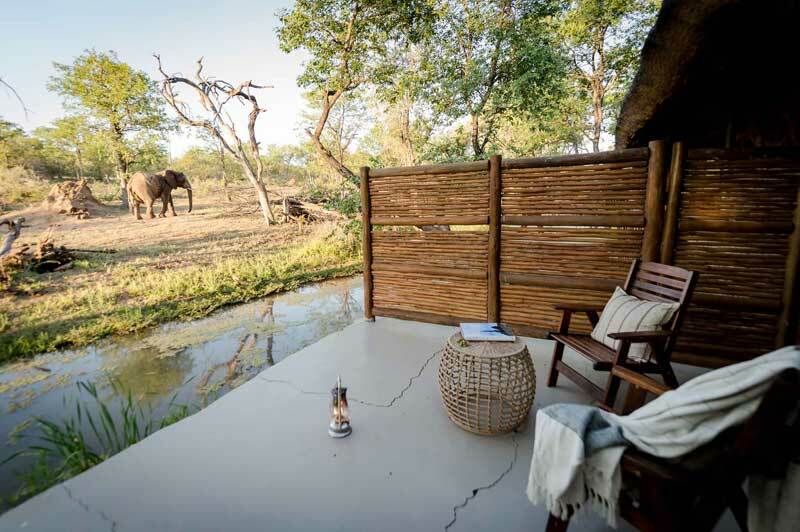 Each of the air-conditioned suites at Mashatu Main Camp is tastefully decorated, and includes impressive black and white prints of Africa’s most beautiful animals. A double bed and an extra-large single bed, together with a seating area that includes a single day bed, comfortably accommodates families with younger children. A large swimming pool is a focal point where visitors cool down and relax between game activities. After a spectacular week on a safari in exceptional game reserves in the Kruger National Park and Botswana's Tuli Block, guests are transferred to the relevant airport in time for independent onward travel arrangements.